On this blog, we often talk about use and application of additive manufacturing and also regarding how possibly each market segment could adopt 3D printing technologies for production and prototyping. For example, it is interesting to take a look at the Fashion industry, where 3D printers deliver parts ideal for accessories and dresses using plastic and gum materials. We have been talking about it on this blog post and the web proliferates of articles who explain this production process. in her project, Debora shows how innovation and recycling can work together to really make a difference. Her philosophy is truly compatible with the one used to create our Felfil Evo. 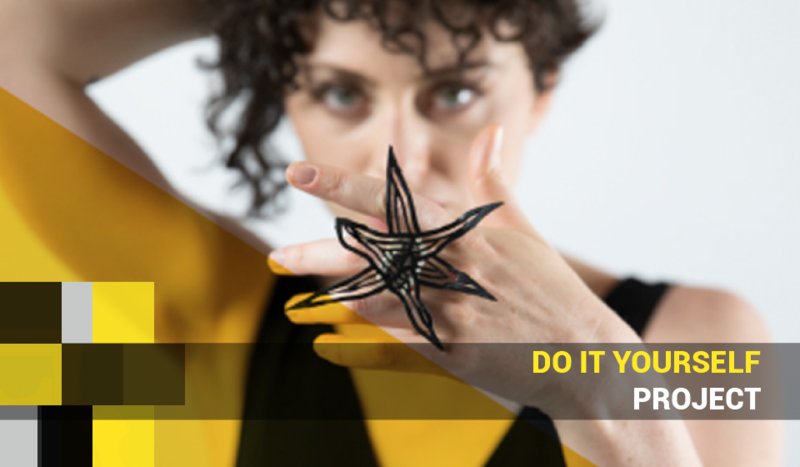 Debora designed this ring, printed using a recycled plastic filament (PLA) created with our Felfil Evo. Making homemade clothing and accessories have always been part of these almost forgotten habits that 3D printers can bring back to life. Discover how to use Felfil Evo for your Maker project! Projects such as Debora’s, which are designed to counteract disposable fashion and to reduce its environmental impact, can provide an incentive to continue investing on these new technologies and production processes, and encourage ourselves to keep on working and believing in our mission. Visit Felfil FabLab page to discover how to use Felfil Evo for your small production or for your Makerspace!